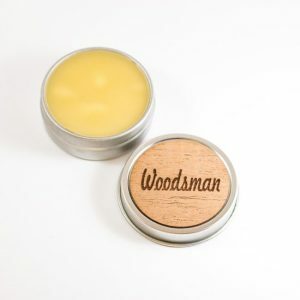 Perfect for distributing your natural oils and brushing your beard smooth. 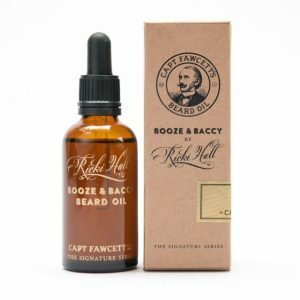 Boar hair is without a doubt the best thing you can use to brush your beard. 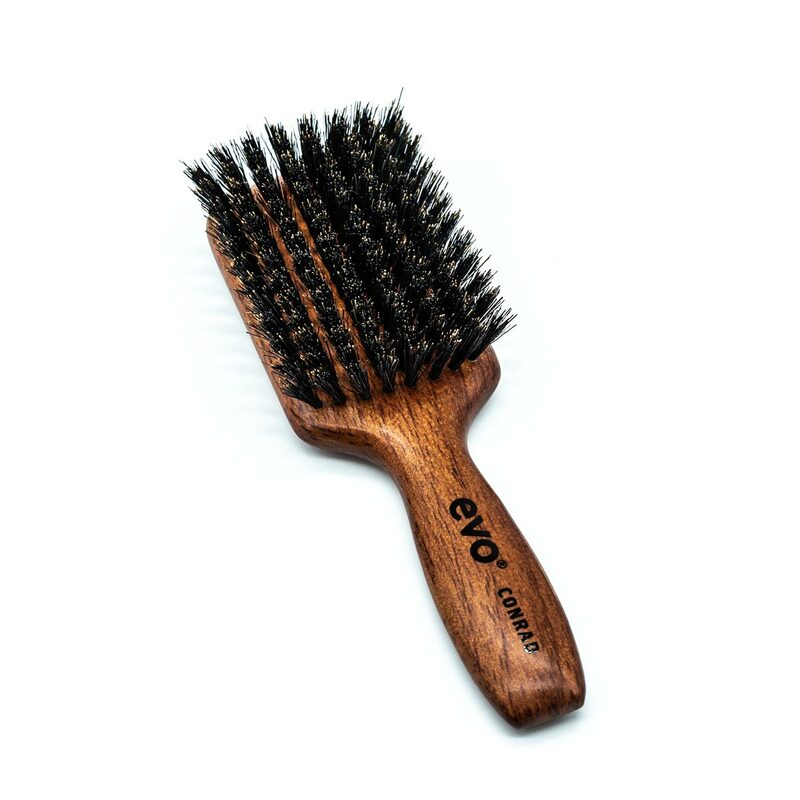 This wooden paddle brush by EVO is the perfect size and grip for controlling and brushing your mane daily. 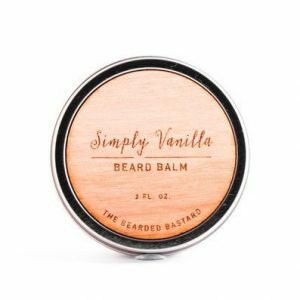 The wood is sourced from reliable and sustainable sources so you can feel good about the environment while grooming your beard. 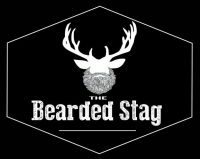 For best results, press the brush deep into your beard starting from the roots then comb in a downwards direction. 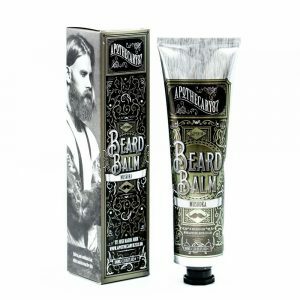 The boar hair will distribute your natural from the roots all the way along the hair shaft. 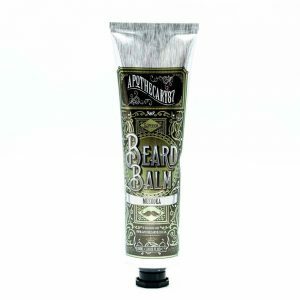 Boars hair is without a doubt the best thing you can use to brush your beard. 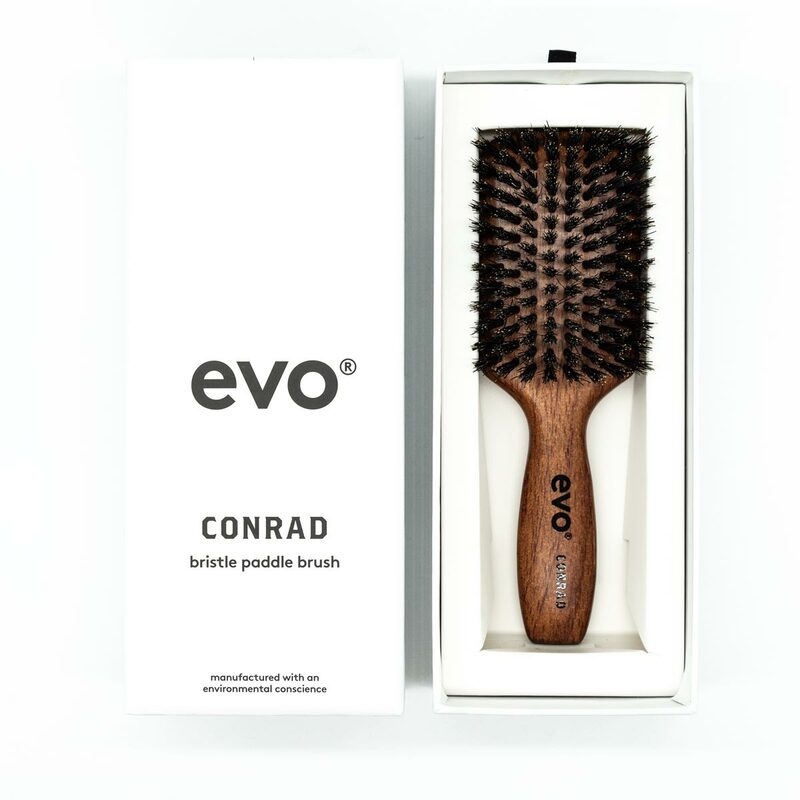 This wooden paddle brush by EVO is the perfect size and grip for controlling and brushing your mane daily. 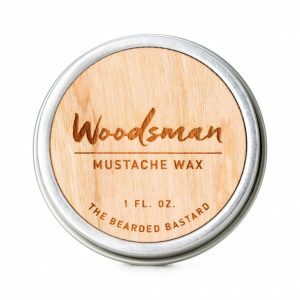 The wood is sourced from reliable and sustainable sources so you can feel good about the environment while grooming your beard. good product, but hairs of the brush started falling out almost immediately, hopefully, will stop shedding soon. Good but I bought it because It said it was good with thick hair, but it's a bit too soft. 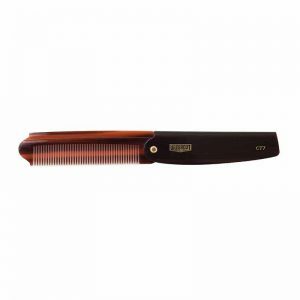 Good as a finishing brush, but not to get through layers of hair to the scalp.